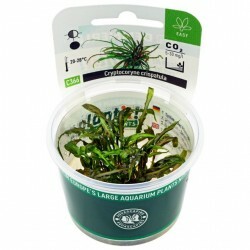 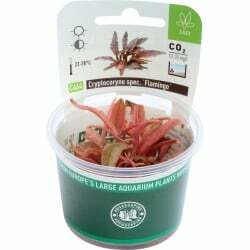 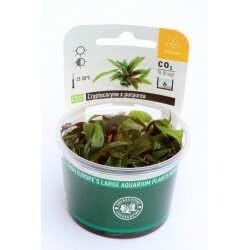 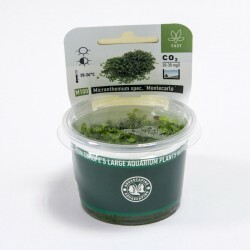 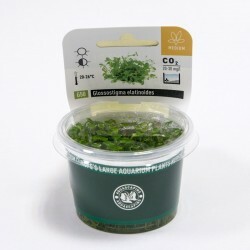 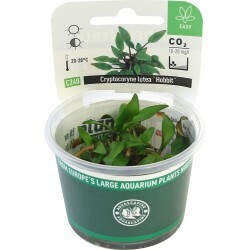 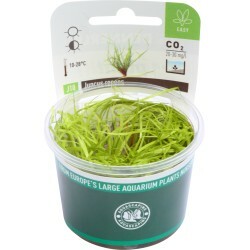 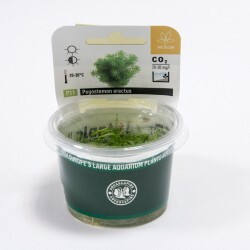 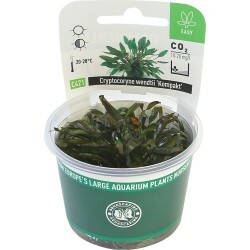 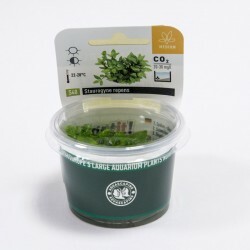 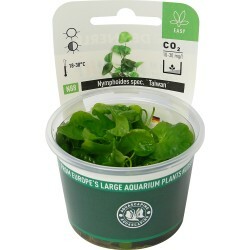 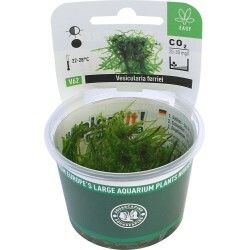 > Aquarium Plants>In Vitro Plants>Dennerle plant-it! 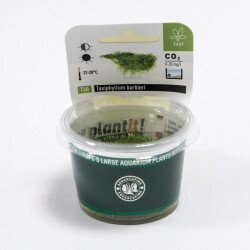 Dennerle plant-it! 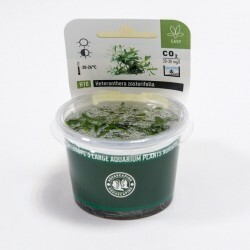 There are 32 products. 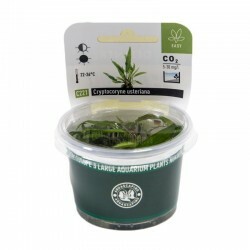 £ 5.50 Pre-order now; ships the following Tuesday if available. 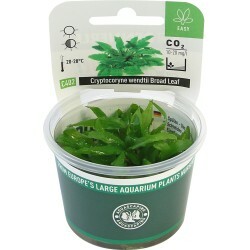 Pre-order now; ships the following Tuesday if available. 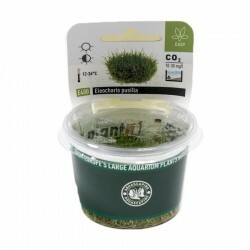 Juncus repens (invitro) Dennerle plant-it! 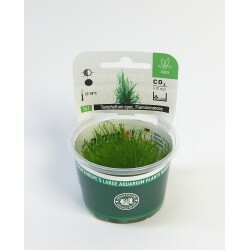 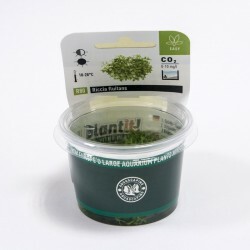 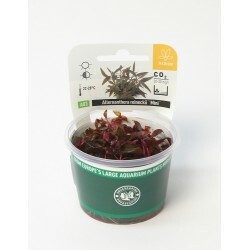 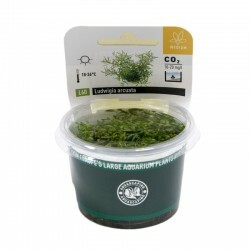 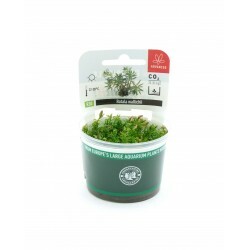 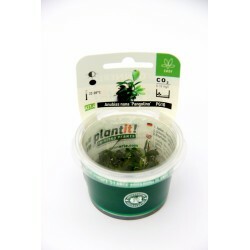 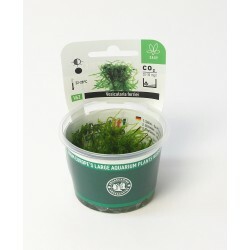 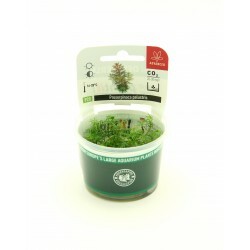 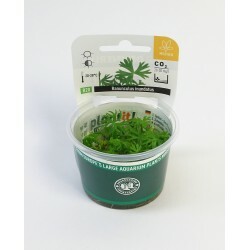 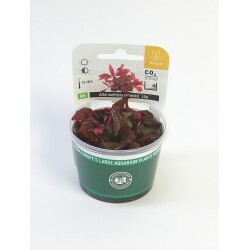 Rotala indica (in-vitro) Dennerle plant-it! 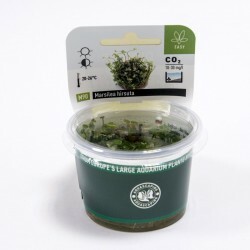 One of the smallest Anubias in the world. 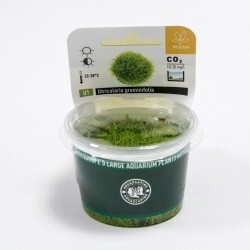 Limited numbers and very rare!